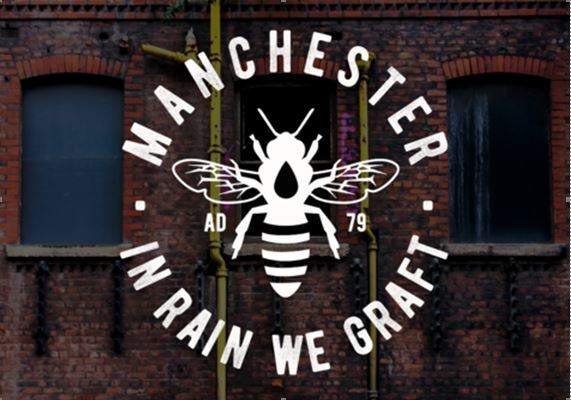 We’re delighted to welcome GRAFT as a new supporter, who are raising money for Forever Manchester through the sale of items from their online shop. GRAFT came into the world on the back of the community spirit which followed on from the tragedy of the Manchester Arena Bombing. Its founder Col Skinner, a Digital Marketing Consultant, said: “I saw so many items coming out that celebrated this wonderful city and it got me thinking about what my own logo for the city would look like. The project has already seen some success as a batch of 50 limited edition key rings are now sold out, with £1 from each item going to Forever Manchester.